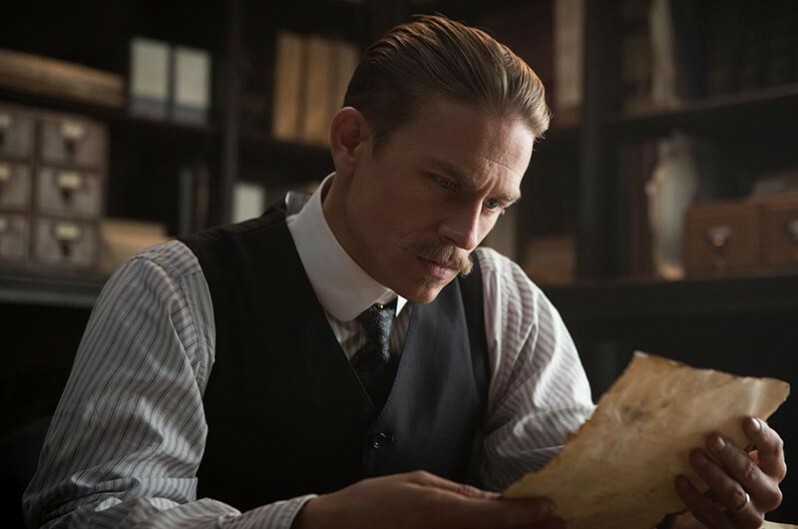 Fawcett [Charlie Hunnam] looks over the current maps. 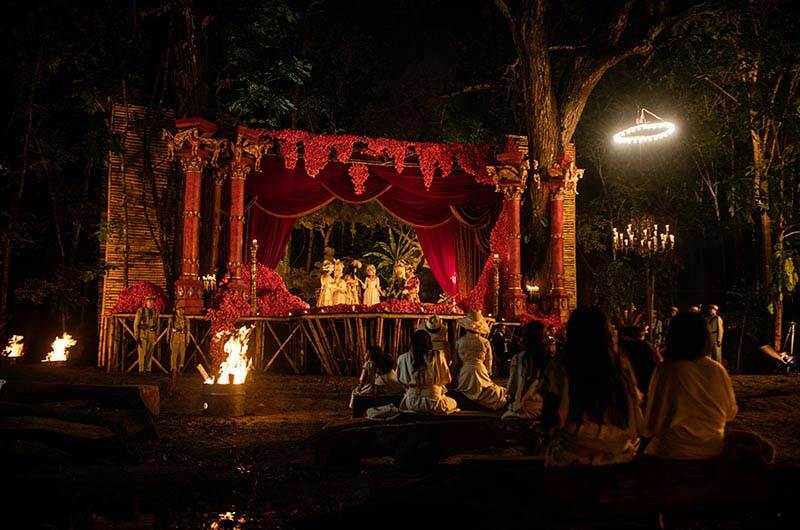 Henry Costin stumble upon an opera being performed in the middle of the jungle! Pattinson and Hunnam take their marks above the village. Note the communications tower and rooftop will not be included in the shot! 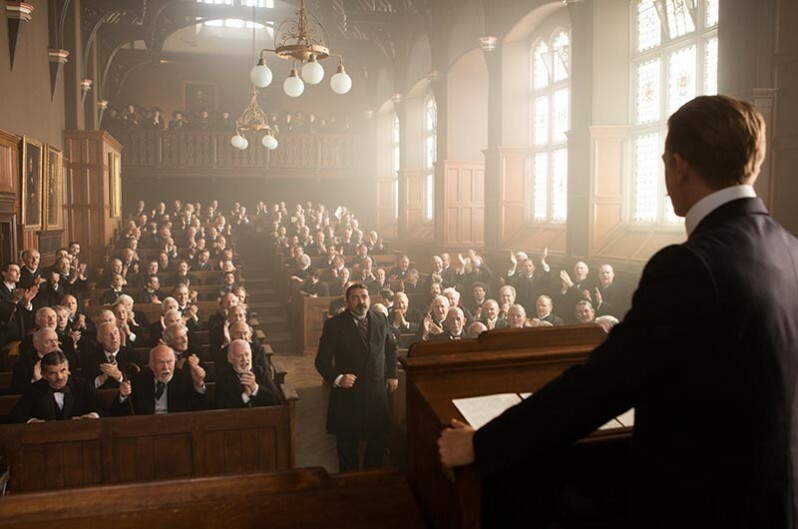 Murray [Angus Macfadyen] vowed to support a new endeavor and to accompany Fawcett, who was pleased at the time to accept the offer. However, it became a grievous situation and Fawcett had to send him back. James Murray had made false claims, whereas in truth, he had proved to be not only incompetent, but also dangerously, egregiously self-absorbed. 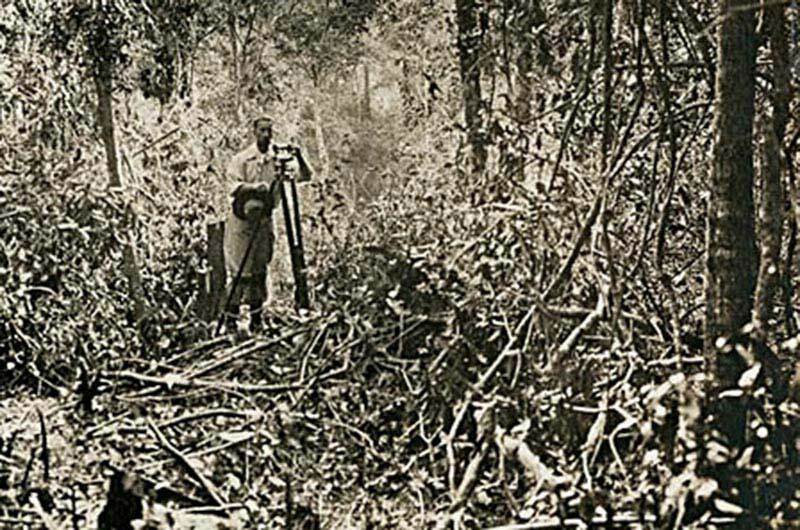 When an injury became gangrenous, Fawcett had sent him back with the only horse and guide. Fawcett was promoted to Lieutenant Colonel and received the Distinguished Service Order. This is as far as their guides will go. 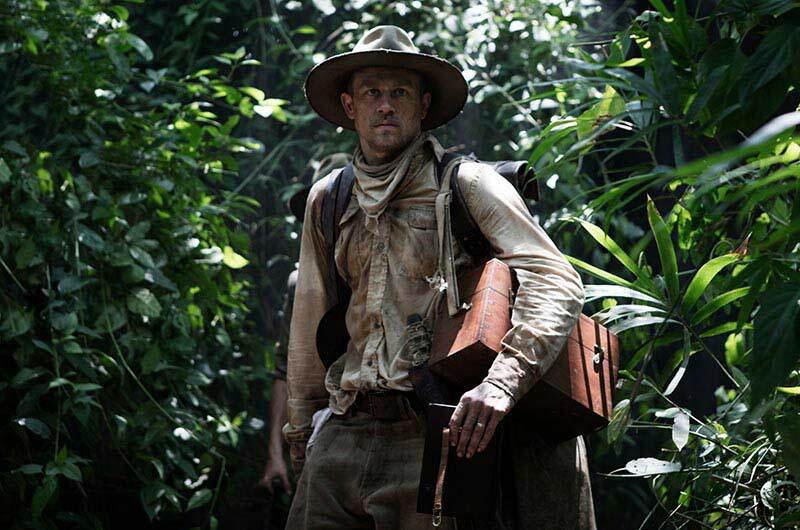 As THE LOST CITY OF Z made its long and arduous journey to the screen, the film became something of an obsession for me – fitting, I suppose, given its subject. 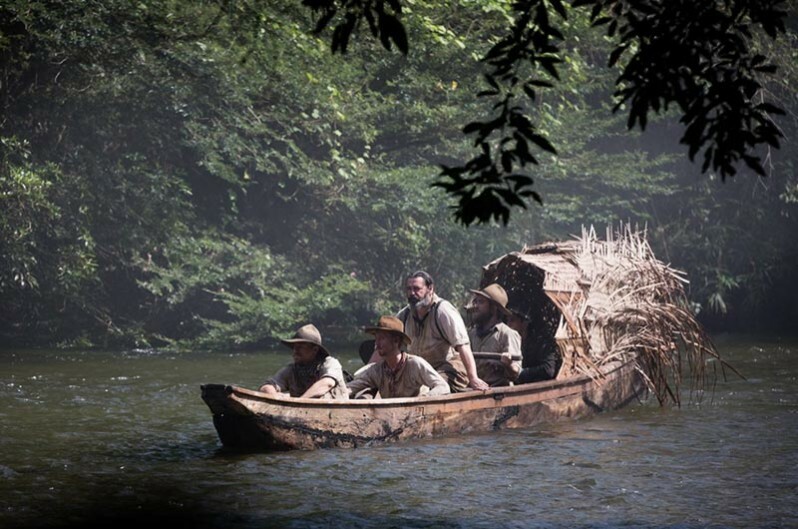 Percy Fawcett’s preoccupation with the Amazon and its peoples was motivated by many factors, and his story is marked by incredible twists and turns. But when I read David Grann’s book, one idea struck me as particularly worthy of exploration: here was a person for whom the search meant everything. 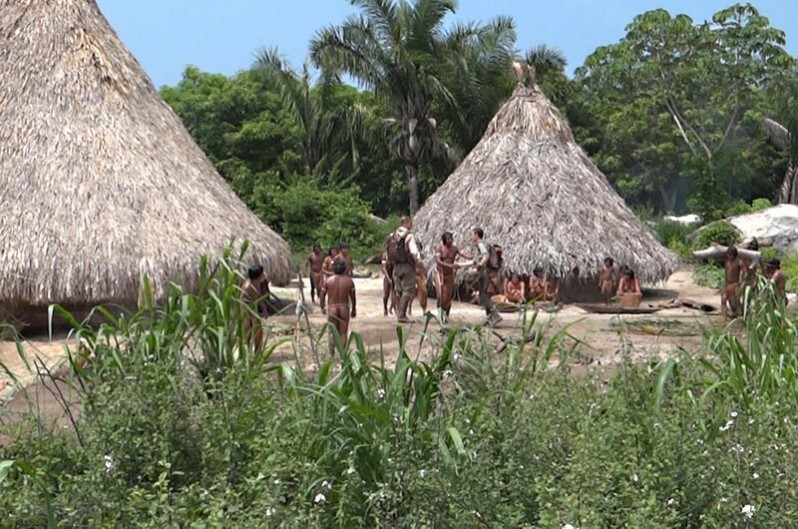 His dream of finding an ancient Amazonian civilization sustained him through unimaginable hardships, the skepticism of the scientific community, startling betrayals and years spent away from his family. The film also touches on issues of class as well as the difficulty some individuals have fitting comfortably into society. 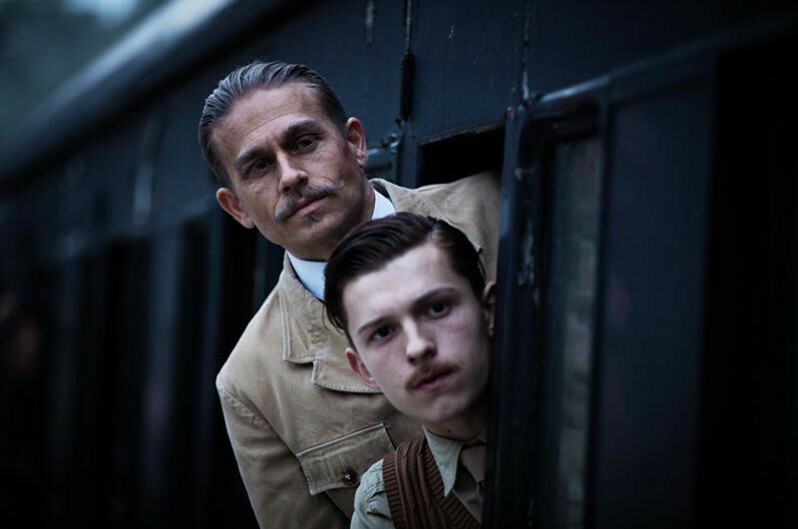 Moreover, I was equally fascinated by Fawcett’s internal struggles. 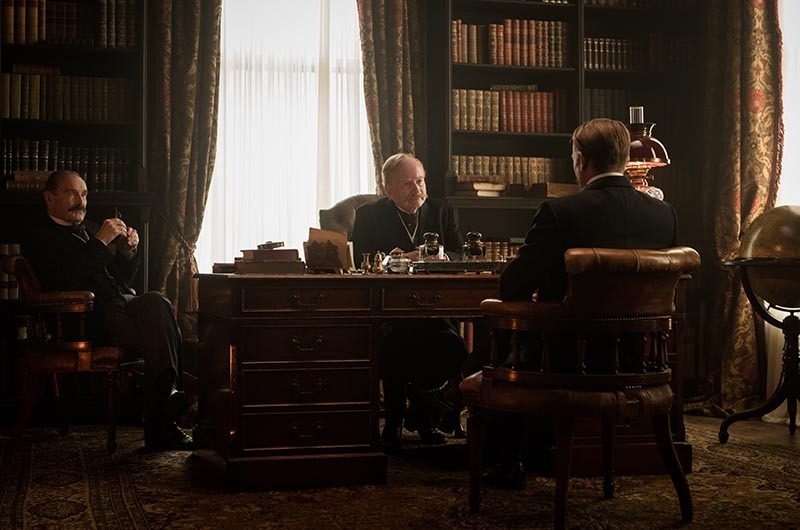 As much as he finds himself at odds with the British scientific and military establishments, he is also often a man at war with himself: an ambitious army officer resentful of a seemingly obscure mission; a devoted family man and patriot who becomes a restless adventurer; a precise and pragmatic soldier who harbors an almost spiritual belief in the existence of Z. 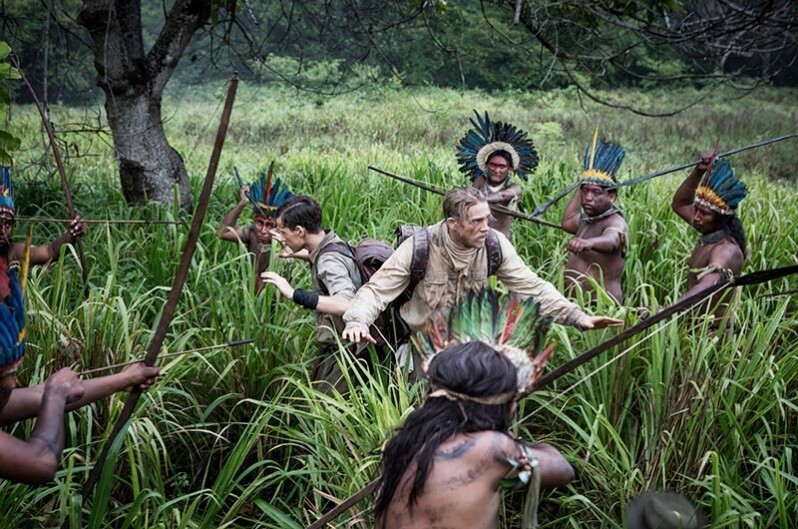 As is often the case in my films, THE LOST CITY OF Z examines the dynamics of the family. 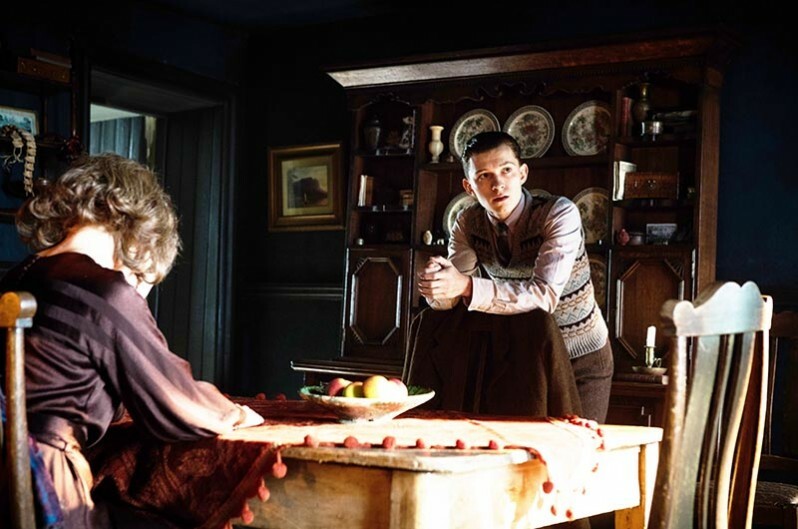 I was particularly drawn to the unbreakable bond between Percy and his dedicated wife Nina, as well as the complex one between Percy and his oldest son Jack, who as a boy resents his father’s absence but later joins him on what turns out to be his final expedition. 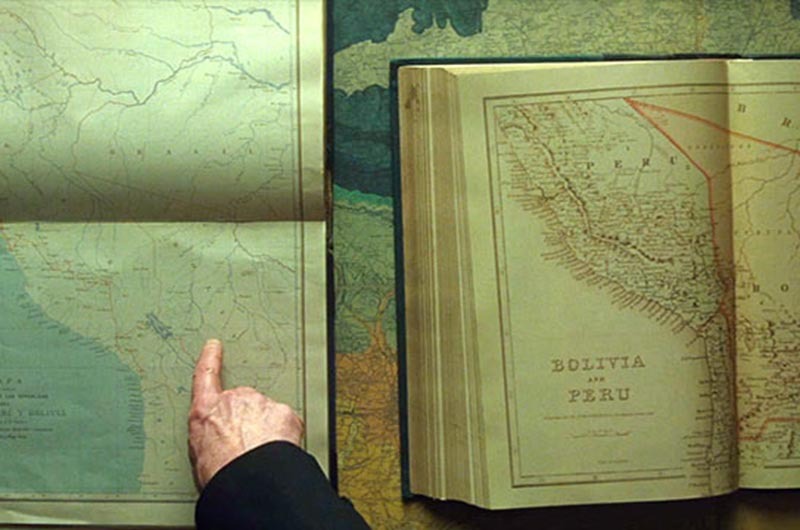 Finally, there is the relationship between Percy and the jungle itself, which became a central character in the film. 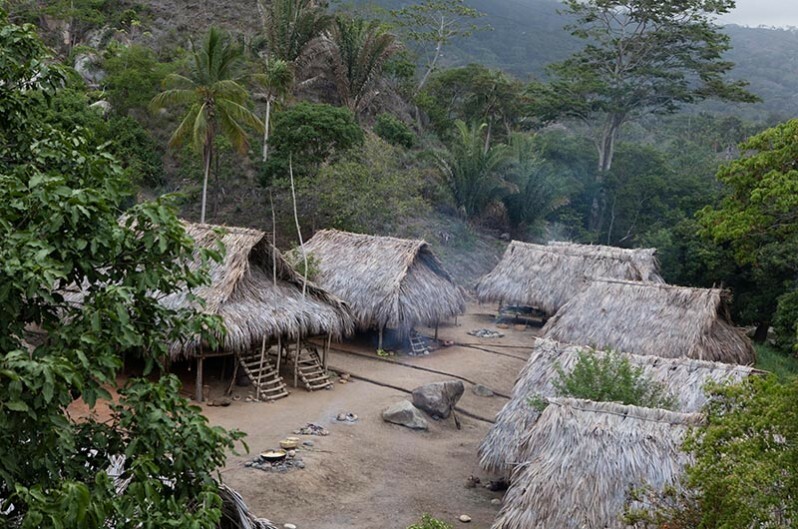 We shot the Amazonia scenes deep in the Colombian rainforest. 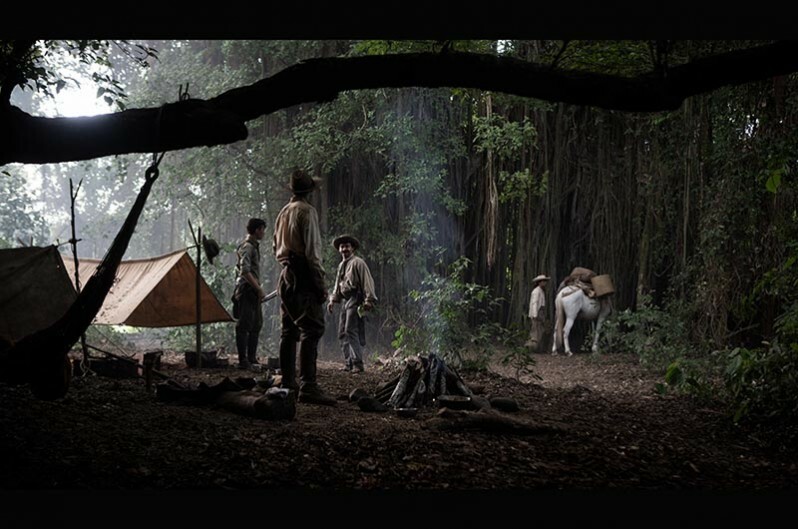 And although the hardships endured by our cast and crew were nothing compared to the privations suffered by Fawcett and his men, we did face our fair share of difficulties...As a native New Yorker, I was about as far out of my element as I could be. Still, in the end, I believe the authenticity of the locations made it all worthwhile. It may be hard for us today to imagine a world in which there were still broad swaths of uncharted land, but some things have not changed since the dawn of the 20th century. 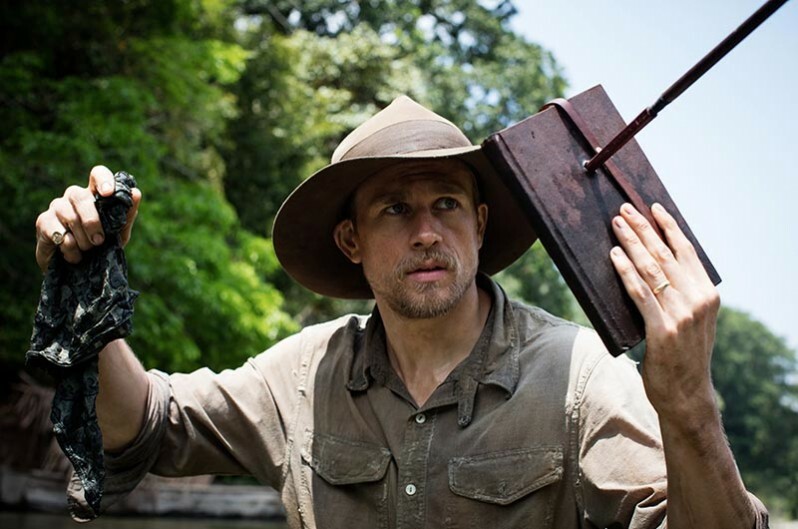 For me, the most universal and timeless theme that runs through THE LOST CITY OF Z is that, as Fawcett says in the film, “We are all made of the same clay.” One only needs to turn on the news to see that the human struggle to transcend differences has, lamentably, lost none of its relevance. 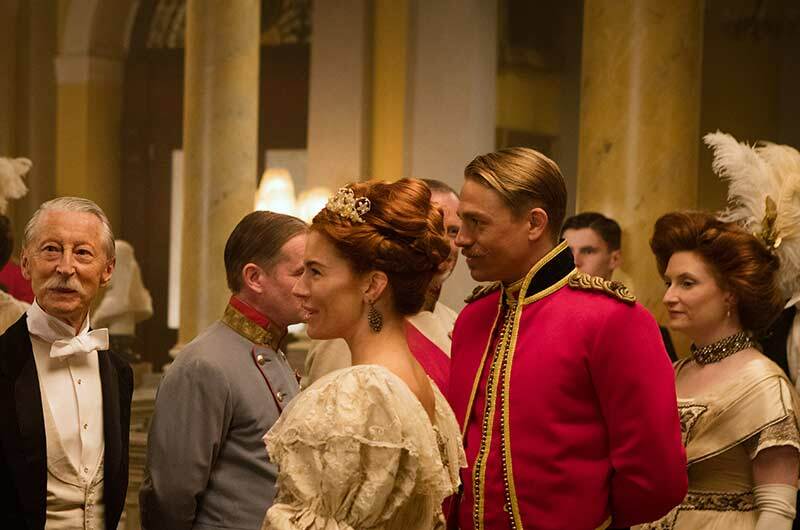 SET DECOR: Such a range in settings, from upper crust Edwardian Britain and small cottages, to the jungles of Amazonia, to the battlefields of World War I. Should we start chronologically with his posting in Ireland? 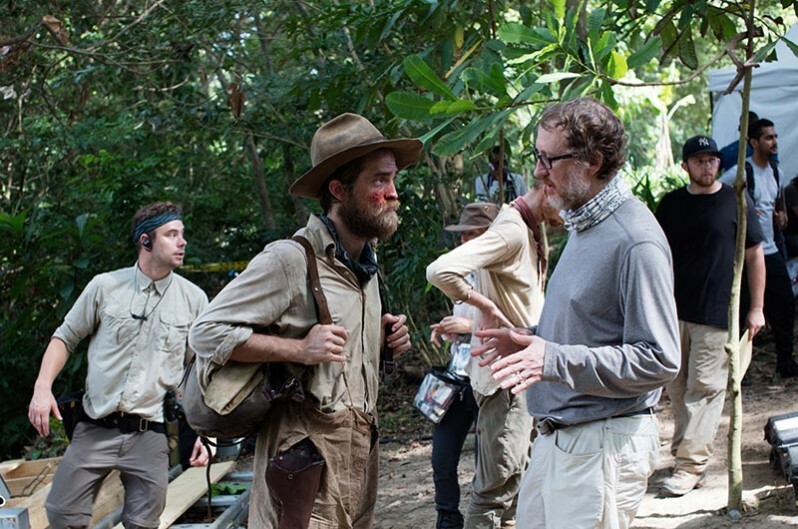 Writer/Director James Gray: Sure. I took some liberties. 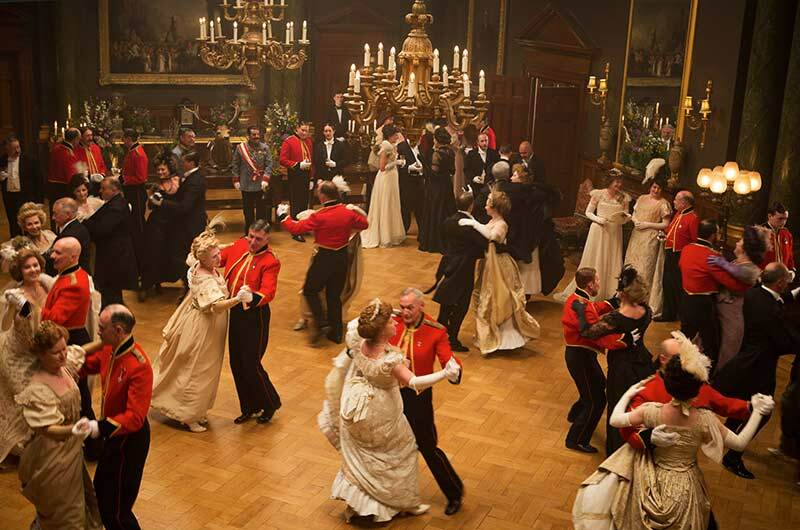 He was in the artillery, not infantry, but I wanted to give him the red coats against the green walls. I was obsessed with that kind of thing, but it was important to establish a kind of opulence in some measure at the beginning because it’s the world he doesn’t have access to. So everything you’re doing in terms of sets or light...there’s always a way or a means of reinforcing the essential narrative thread that you’re trying to express. 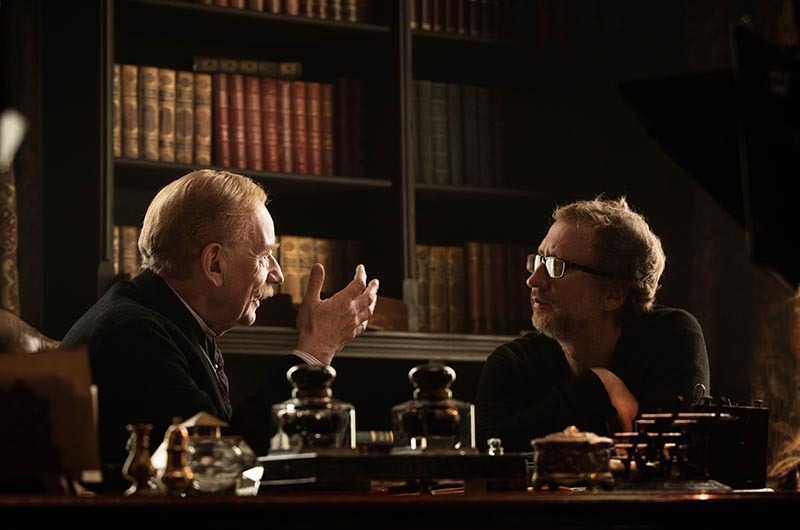 James Gray: So I had wanted the opening of the film to be splendid, because it’s what he didn’t have entry into, and that the audience should want it for him. So you know, the original idea...I remember I showed Darius Khondji, the cinematographer, THE LEOPARD, Luchino Visconti’s movie from 1963, which is not related in any way, but the attention to detail in that film is astonishing—the kind of depth and breadth of the production design and set decoration. I like to call it layers. 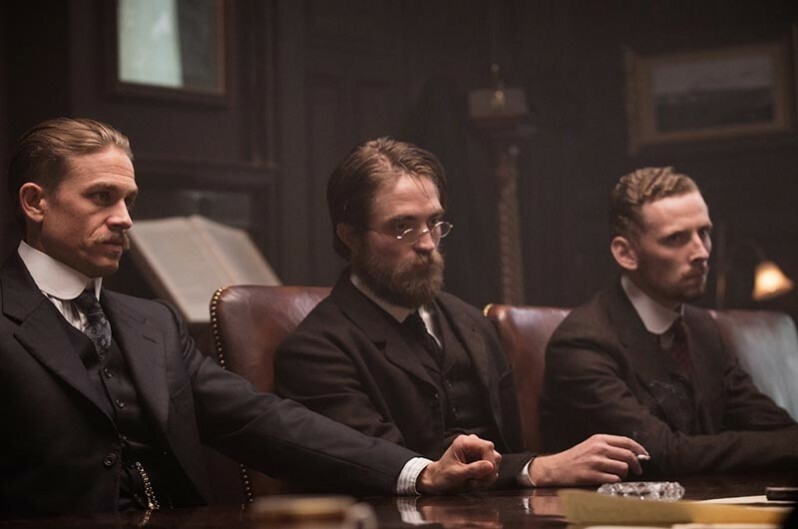 James Gray: It’s monumentally important. I have a story actually about THE LEOPARD, to your point. There’s a scene where Burt Lancaster opens a drawer and he takes out a roll of money, throws it to Alain Delon, and says, “You go off on your mission, I wish you well.” And the camera is a little bit low, looking up at Lancaster. Lancaster opens the drawer as he’s performing the scene and he sees a whole array of jewelry and perfectly manicured shirts in the drawer, and after “Cut!” is called, Lancaster walks up to the cameraman and says, “Wasn’t the camera low? You weren’t going to see anything in that drawer.” And the cameraman said, “Luchino”... the director... “Luchino wanted it for you.” So you realize that sets are not only what the audience sees. There’s a greater commitment that you have to make—if you can, I mean sometimes it’s financially restricted. 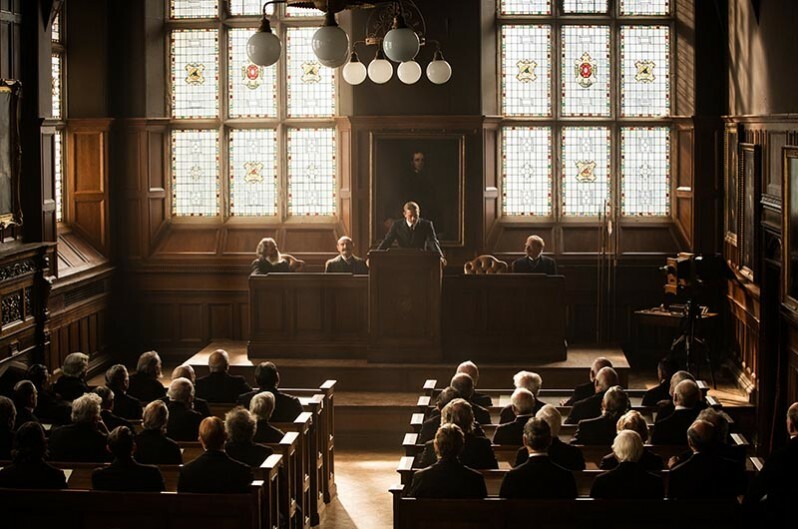 SET DECOR: You’re speaking to the set decorator’s heart. 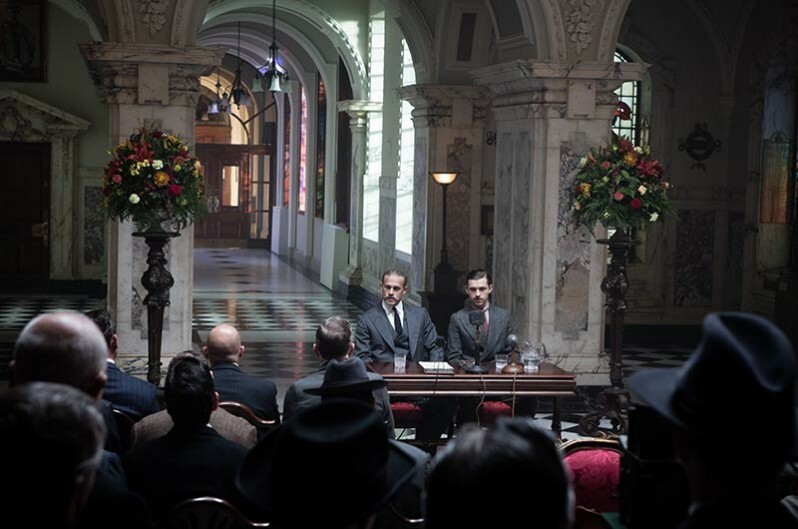 The set decoration is there for the actor and the director as much as for the audience. It has to be both. James Gray: Yeah. It’s incredibly important. I know. It’s weird too, right, because the number one thing that dates a movie is production design/decor and the number one thing that enables you to understand instantly who somebody is because it’s a visual medium, is production design/decor. I’ll never forget the opening, of REAR WINDOW...the camera comes back and then it goes over all the production design, all the set décor, the details in his apartment. It goes over the photograph that he takes, the broken camera, goes over to the other things, and you understand who he is. 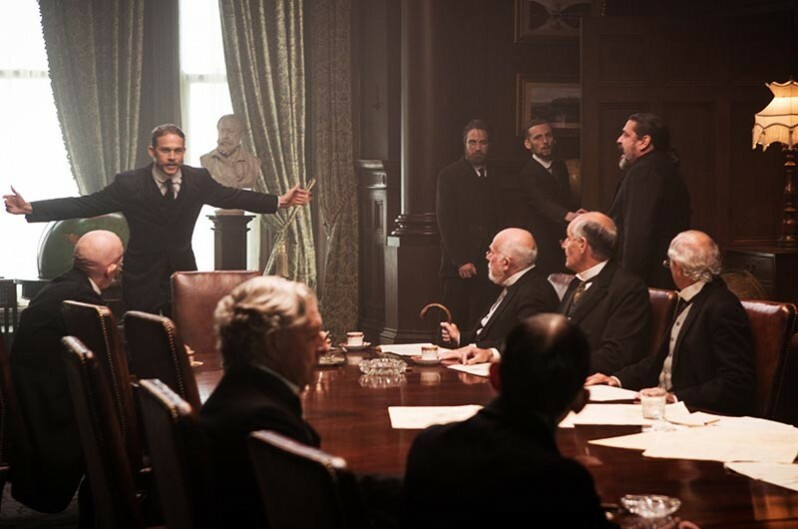 James Gray: Yes! I remember on my first movie, I was so lucky I worked with Vanessa Redgrave. She was supposed to be dying in bed and we were about to shoot, and she looked over and saw a box of tissues, and she grabbed three of them and crumpled them up in a ball and put them around the bed. And I thought, “Oh my god, I wish I had thought of that!” It was such a great touch. She’s a genius. 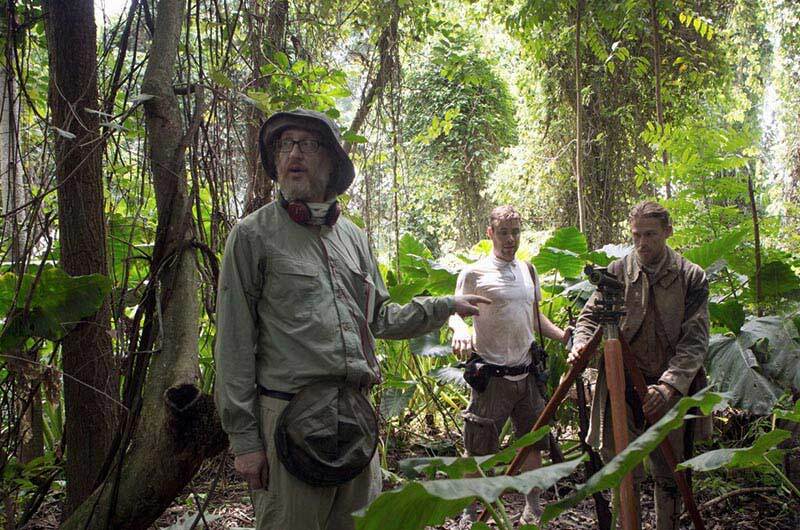 James Gray: I know the shot and the fixture you’re talking about! It was an insane, a very weirdly and furtively difficult shot, actually. He comes in, and the camera was very high, because I wanted to say “The war is coming.” And they are hostage to it, you know, so we were looking down on them. It’s a very, Hitchcockian thing to do, but the ceiling wasn’t that high and I wanted this specific camera move—it was important that his eye appear in that circle, that ring, that was hanging from the lamp. [He chuckles] I think we did something like 17 takes. 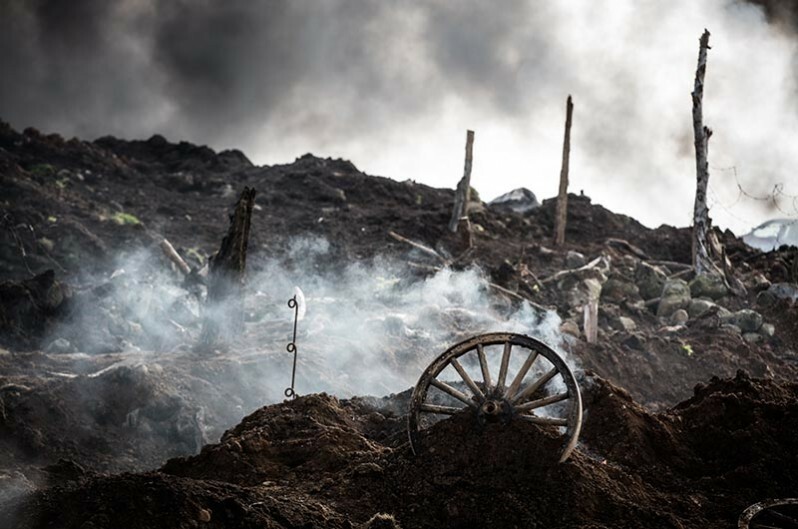 I will say this, one of the things we haven’t talked about, which is critically important in this world, is a visual sense of history and politics. And I don’t mean politics like Democrat or Republican candidate, or any of that. I’m talking about politics as it relates to economics and the flow of history. And where characters exist in the world, and how they exist in the world. That is so dictated by the set. You think about this: What does it mean about a character who is sitting in a one-bedroom apartment versus a mansion? What does it mean about a character sitting in a house where all the furniture has plastic on it versus a house where it’s like Roche Bobois? So, you don’t have to say anything. That is your excellent visual shorthand about the class, status, how much money they have, where they fit in the world. You know, it’s interesting...we’re talking about this thing, the accumulation of details. In some ways, I think audiences are taught to expect the present and the high tech and the sofa from this year. But my father, who at the time was living where I grew up in a working-class neighborhood in Queens, in these semi-attached row houses which are like the opening of the show ALL IN THE FAMILY, I went back to visit him in 1998 or '99. And this elderly woman across the way had fallen and we’d got the call to help her, because we were neighbors. So my father and I went over to help, and there were 8-track tapes of Vicki Carr albums stacked to the ceiling and it was like straight out of 1968. So I thought, “Well this is an amazing testament to how people live their lives...” And if I had shot a scene in that house, people would have thought it was a period movie, but that’s the way people live. 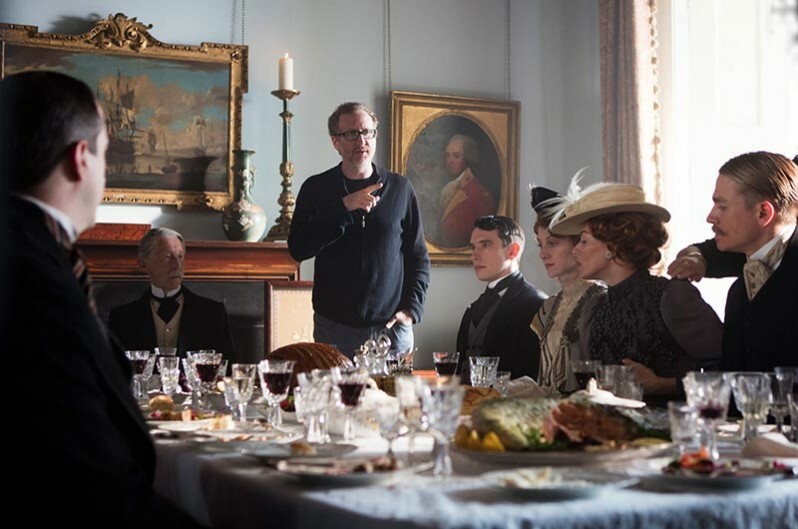 James Gray: The Murray mansion set we didn’t have to change very much at all. It was shot at a location, someone’s estate home. In the opening shot, we lead them into the house and then it sort of cranes up and you see the second level and all these paintings. I mean it’s like the Louvre—there’s even a Gainsborough on the mezzanine floor in that gallery, it’s crazy. 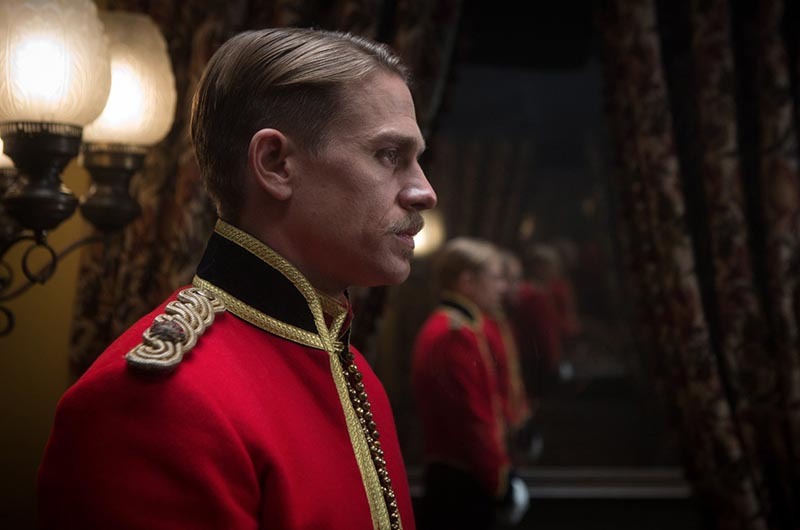 But that was very much a point of the film, that Fawcett craves social acceptance in these circles. And James Murray screams down to him from the mezzanine with those paintings as a backdrop, “I’ve got my eye on you.” And then he says something like, “Welcome to the Inner circle.” And Fawcett feels that way, because look at where he is. Look at the environment, the servants serving him this magnificent dinner, and a month before he had been eating insects on the floor of the jungle. James Gray: Well, she’s amazing. I mean, as a real person, she was. She was very progressive. She spoke something like 5 languages. She could quote Shakespeare at will. And she was a suffragette, which was radical. And declared herself an independent woman – all that stuff we put in the film. 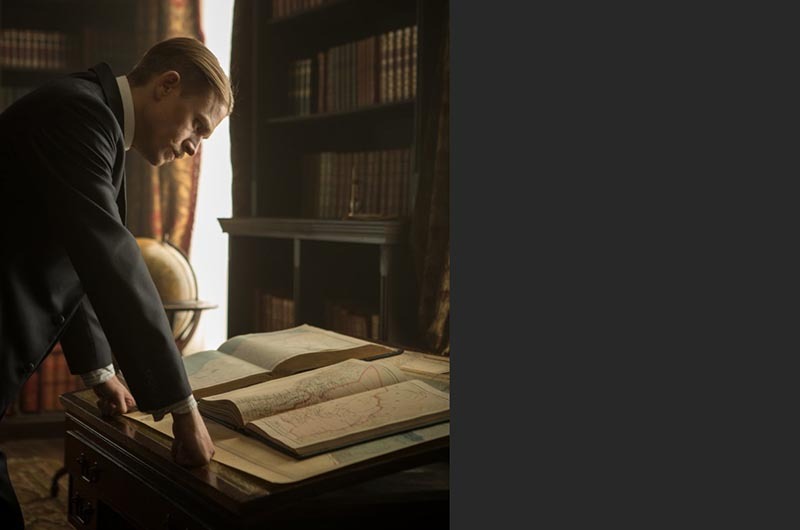 SET DECOR: She fielded that through staunchly, fiercely representing her husband and his efforts while he was away, and did much significant research, as a true partner, she in the UK, he often in the jungles of Amazonia. 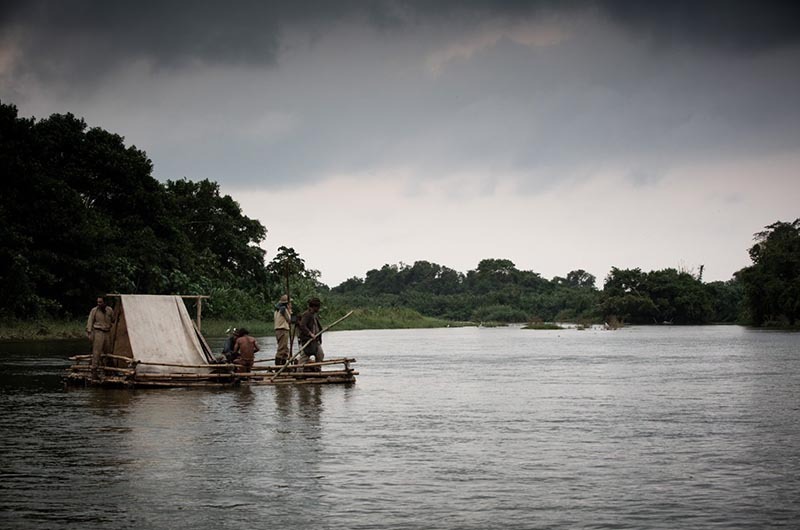 James Gray: That was the only Amazonian location in the movie which was semi-close to a road, or any kind of civilization, because we had to light it for the opera and night shots. So we built this rubber town. 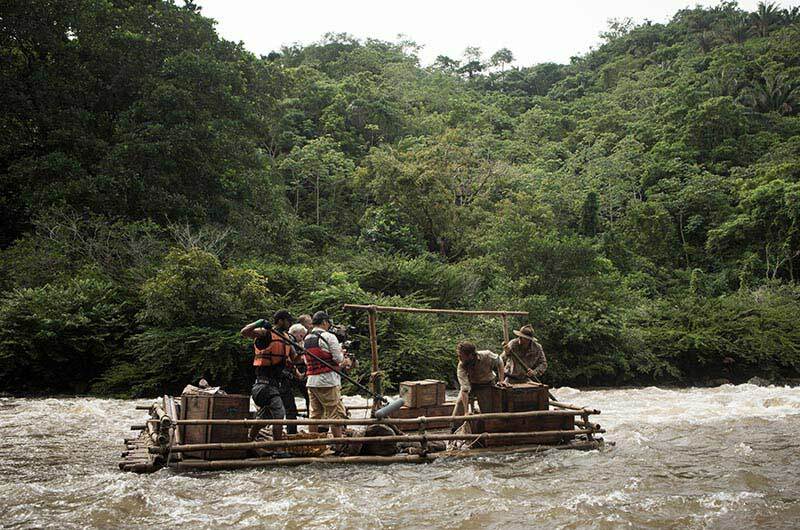 Jean Vincent Puzos did a brilliant job...and the Colombian crew did a brilliant job. 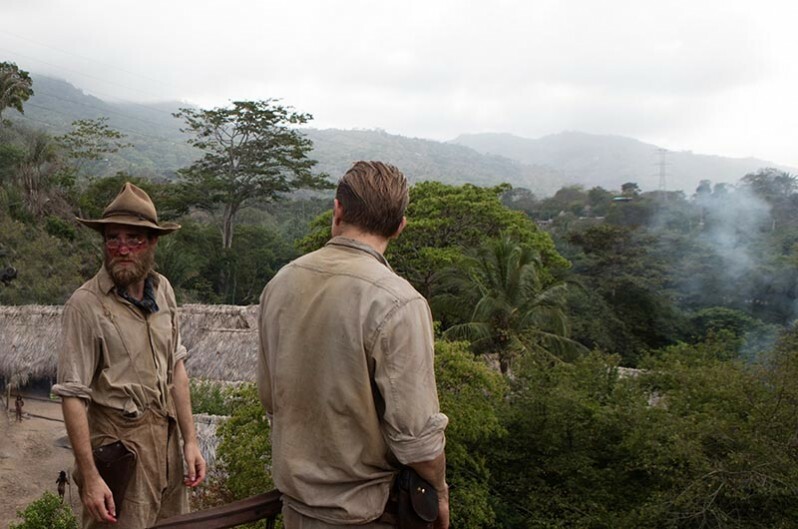 I felt it was important, because when Fawcett and his team revisit the opera house later on, when it has been basically swallowed up by the jungle, that it would be a hint of where Fawcett’s lost city had gone—it had existed, but it had been swallowed up by the jungle. SET DECOR: And look how quickly! 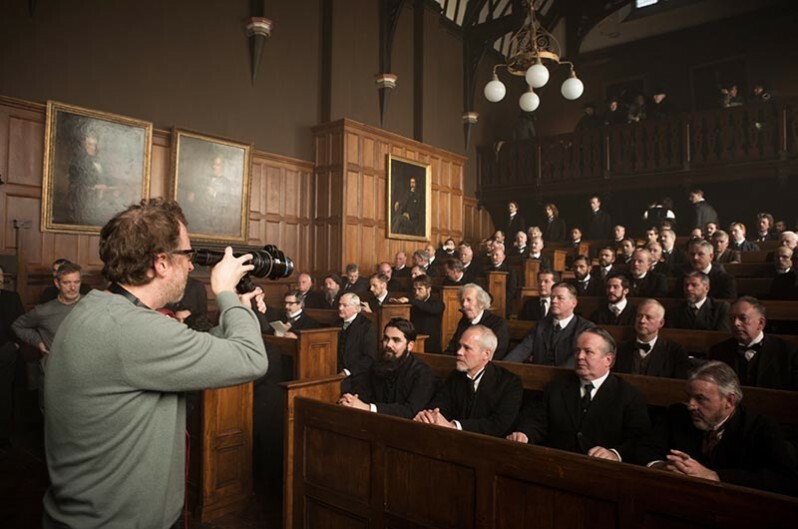 James Gray: Amazing! We would build stuff and then three weeks later, we’d go back and it would be covered with green and already begin to look rather different. So Fawcett’s whole goal in one sense was folly. You know he made one miscalculation only. He thought he would find a place like Machu Pichu, he thought he would find large structures, and so forth. He was probably completely right, except the structures were likely made with organic materials and essentially, the jungle reclaimed them. But for that rubber town...we needed power, so we had a big generator. 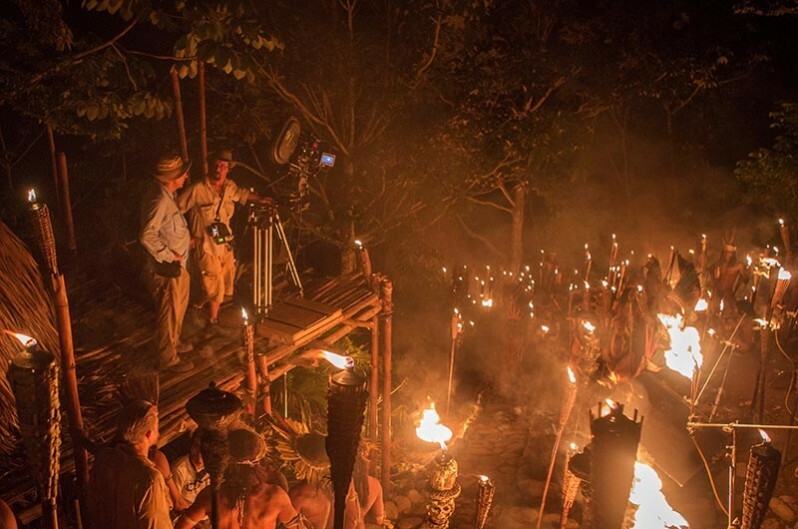 Everything else in the movie is lit with natural light...in the jungle with fire at night, and of course in daytime using shiny boards and reflective boards. SET DECOR: Which is amazing considering you were using film not digital. 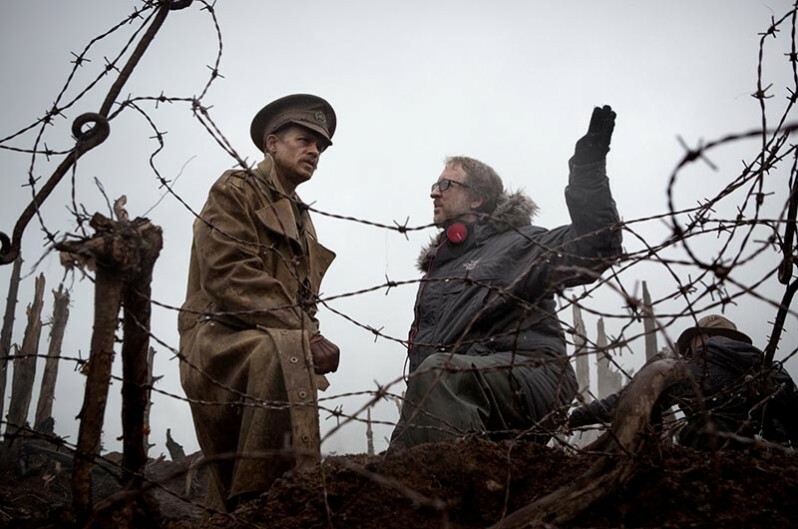 James Gray: Well, I had wanted the grain of film. SET DECOR: It gives more depth. 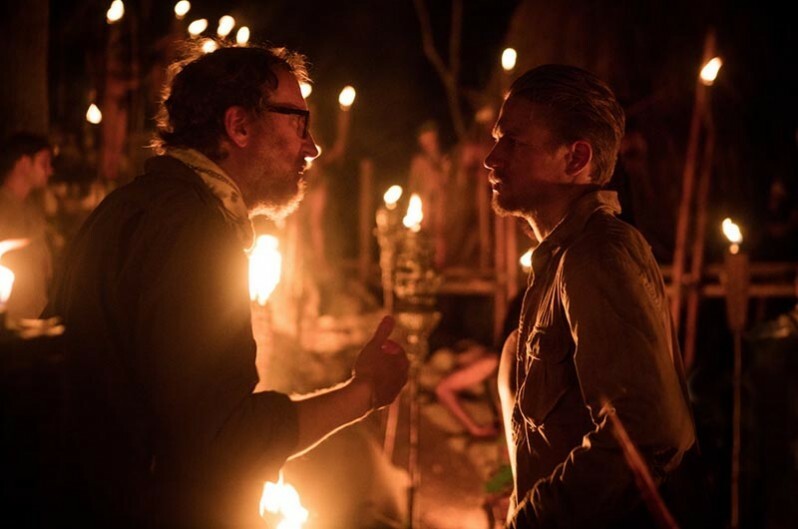 James Gray: There is more depth. Look, it’s more expensive, so it’s obnoxious to say this when one doesn’t have the resources, but it is better. It is better. It has a higher contrast ratio, it has better skin tone representation. There is a big argument to be made about what’s called temporal resolution, which is not just what the frame is, but the fact that the grain moves from frame to frame, so your perception is of greater resolution as opposed to a grid that stays the same. Film does something digital doesn’t do. Digital...because it’s a pixel grid, basically, there’s an immediacy to the image. With film, that organic process lends itself to a certain melancholy, an irretrievability about the passage of time, which I thought was good for the movie. James Gray: I am so happy you saw that, felt it.